take care of your pitches with full maintenance and quality control. with personalized solutions and full service included. mobilized in a record time. Ready in a flash. 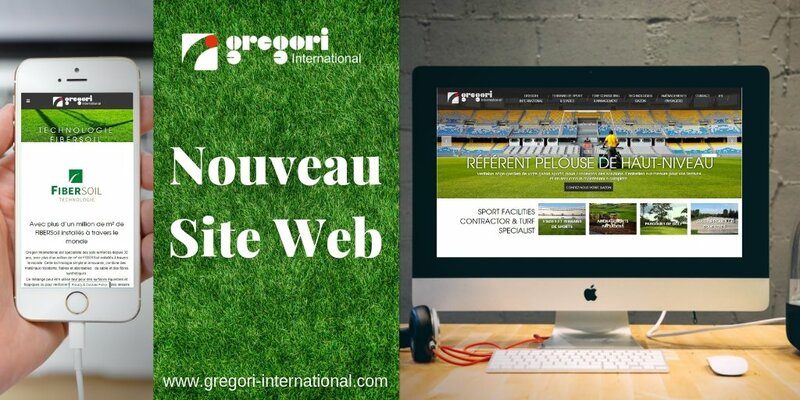 Created in 1971, the company Gregori International has now carried out more than 300 projects, on all 5 continents. with full maintenance and quality control. in a record time. Ready in a flash. 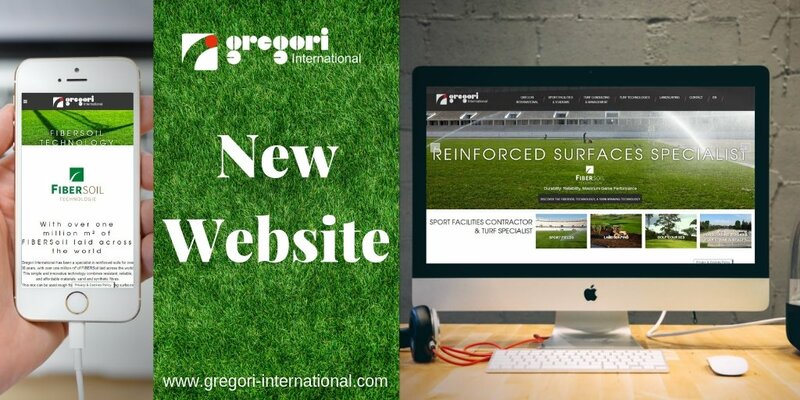 Pursuing its vocation as a designer, developer, and landscaper since 1971, Gregori International is now a key player in the construction and renovation of grassed sports grounds (football, rugby, cricket, golf, equestrian sports, etc.) 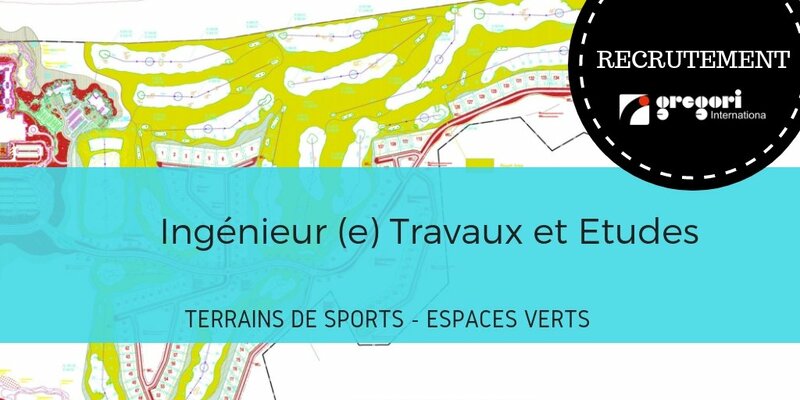 and an expert in the servicing and maintenance of natural sports fields, particularly for large international competitions. 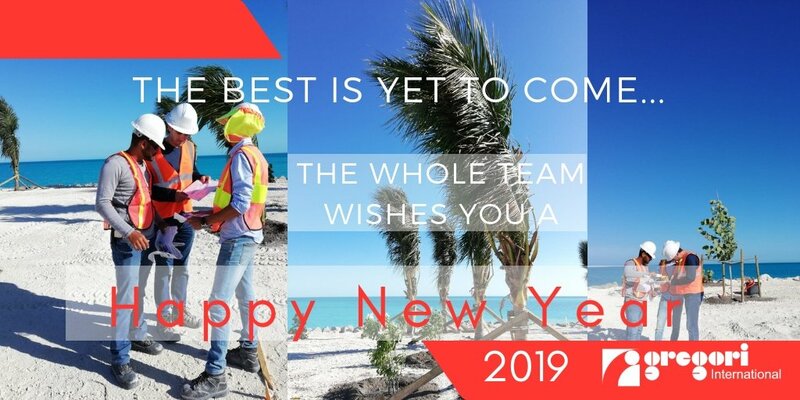 With numerous achievements under its belt, the company remains a specialist in exceptional landscaping worksites. 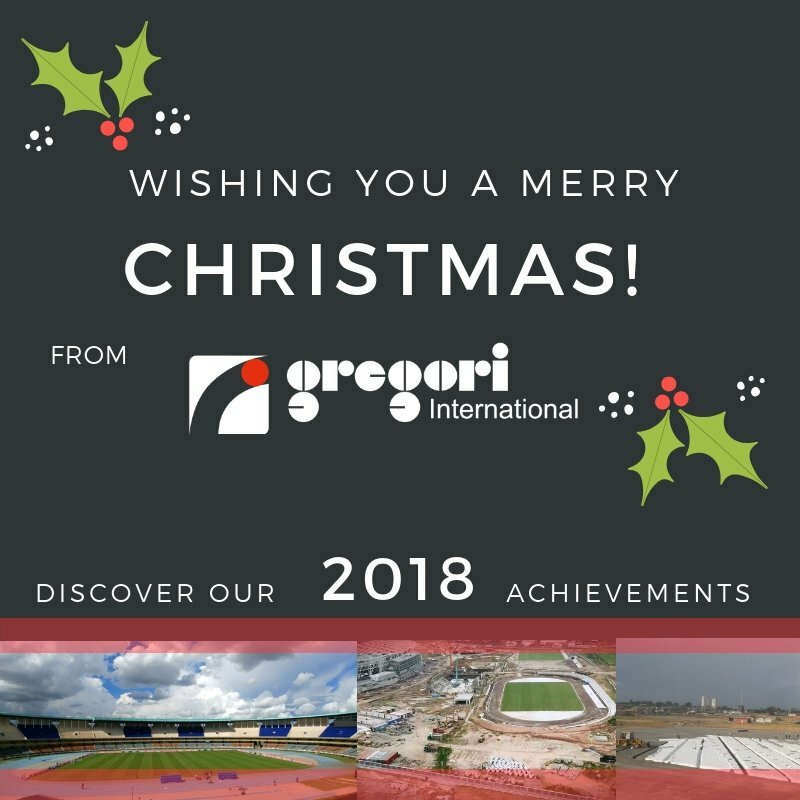 With 40 years of experience in complete and customised projects, today Gregori International is developing a new range of turnkey training grounds and outdoor stadiums. We are creating local sporting infrastructure that is economical, functional, aesthetically-pleasing, and long-lasting. As well as solutions that are ready for use. With its offices in Miami, Casablanca, Nairobi, Douala and Nice, and its headquarters in Saint-Jory (France), the company profits from a truly international presence. Our teams are reactive and highly engaged across the world to respond to your sports lawn issues, including in cases of urgency.